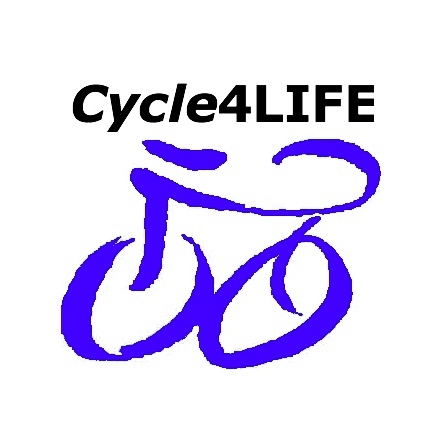 Cycle4LIFE can run Cycle Training and cycling activities for your workplace, school, group or one-to-one sessions. You will probably recognise our local, experienced and accredited trainers, who are centrally located in the 3 Counties of Hertfordshire, Buckinghamshire and Bedfordshire. We are available all year round, offering Bikeability, Go-Ride Coaching, Mountain Bike Skills, Group Rides and much more – from complete beginners to experienced riders there is something for everyone. We currently provide cycle training and cycling activities for groups or individuals in Leighton Buzzard, Aylesbury, Dunstable, Tring, Ampthill and many villages in Beds, Bucks and Herts. Bikeability is an outcome based course, which means that there is no test at the end and no one can fail. It’s based on the UK Government’s National Standard for Cycle Training and it’s designed to give young people the skills and confidence to ride their bikes on today’s roads.